Honesty, Integrity and low, fair prices. Fast,reliable & professional service at cheap prices ! Seniors discount is available ! Available to most area's of Adelaide. Adelaide Home Security Locksmiths - 0406 149 917. Being a solely mobile business means our prices are lowest to save you money. Adelaide Home Security Locksmiths offer fast, friendly, reliable service & extremely competitive prices. We deliver a full range of locksmith services for domestic & commercial properties all over Adelaide. With over 26 years' as a fully accredited professional Locksmith, I've secured hundreds of homes and business's. We still remember days of 'Good Service' & we value that! 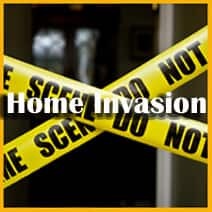 Let Adelaide Home Security Locksmiths secure your home or your business & make sure that you don't get broken into. We can do more than security upgrades, if you have lost your keys, don't replace the locks- get them rekeyed for a fraction of the cost. 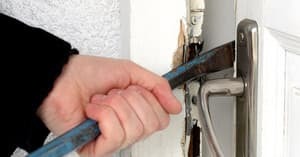 Locks broken, damaged or just not easy to work? We can get them working like new again. Fantastic locksmith. We were not let down! The service was fantastic and we are very grateful. Thank you.